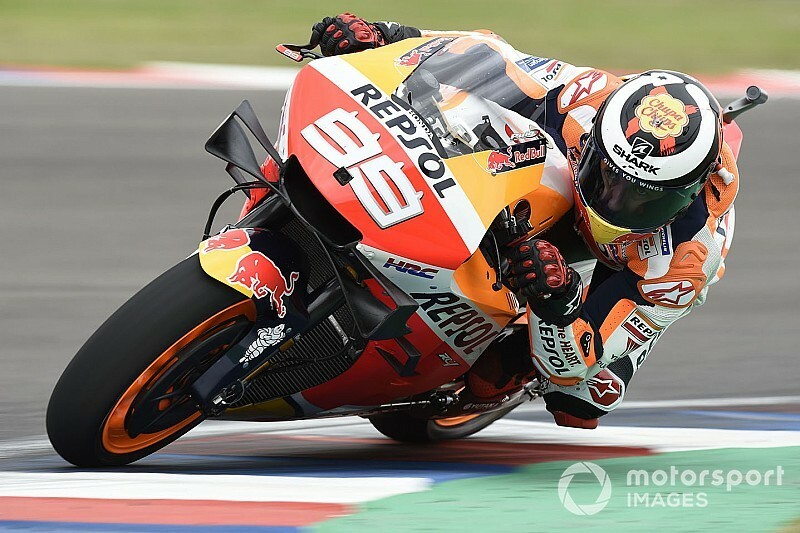 Jorge Lorenzo says he doubts he can take advantage of Honda’s traditional strength at the Circuit of the Americas in this weekend’s Austin MotoGP round. 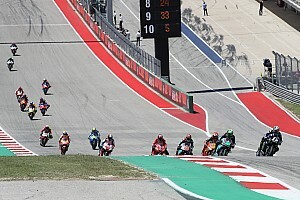 COTA has traditionally been a happy hunting ground for the Japanese manufacturer as Marc Marquez has won all six MotoGP races to be held so far at the Texan venue. By contrast, Lorenzo’s best result at the track is a second place in 2016, his final year as a Yamaha rider, with his last two visits aboard a Ducati having only yielded ninth- and 11th-place finishes respectively. The Spaniard admits that the low-grip nature of COTA and its numerous heavy braking zones do not play to his strengths, even though the circuit suits Honda. “The Honda turns better [than the Ducati], it has a lot of agility to enter the corner, you can brake late and enter very fast and turn very well,” said Lorenzo. 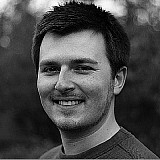 “We lose a bit of mechanical traction, but not so much because our engine is very fast at this moment. 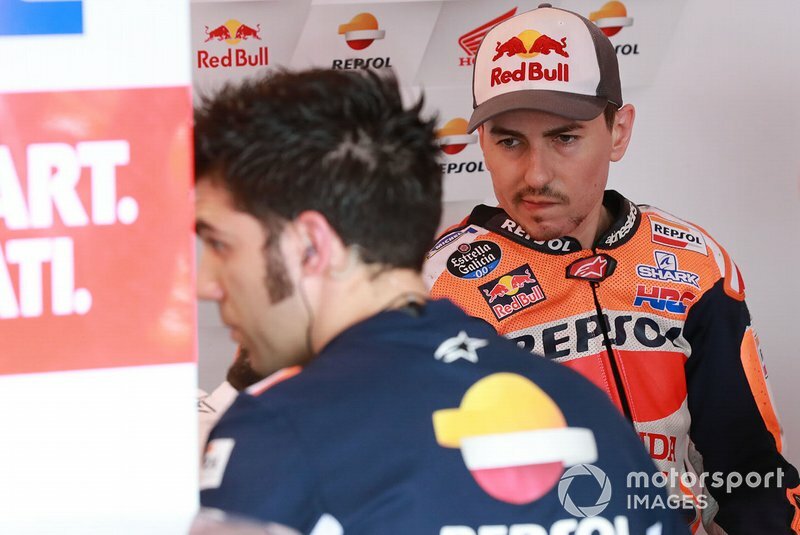 Assessing his progress aboard the RC213V bike more generally, Lorenzo admitted that he still lacks the necessary experience of his new machinery to challenge teammate Marquez. 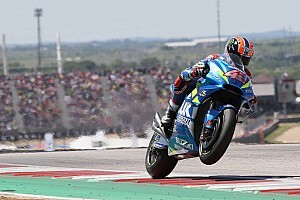 “For sure, some negative circumstances didn’t help to get the best results in the first two races,” he said, “starting from the injury of the scaphoid that stopped me from testing in Sepang, followed by some problems in Qatar, in Argentina. Lorenzo, who admitted he would prioritise preserving his fitness in Argentina, said that he is feeling “quite well” ahead of this weekend’s track action.